The Greatist Team—Doing nothing but crunches can get old—fast. 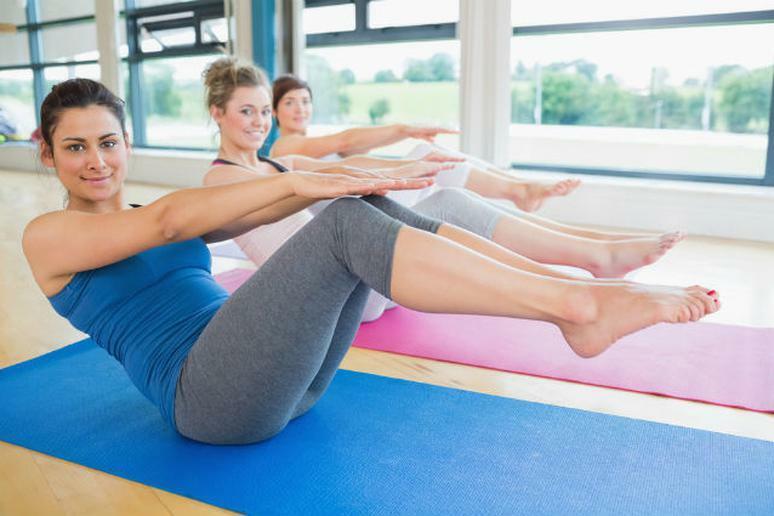 Maybe you love spending a long time on the mat cinching your abs (more power to you! ), but for the rest of us, core workouts are something we want to power through as quickly as possible. And that's where this video comes in. In less than 10 minutes, you'll get an effective abs workout that doesn't involve a single sit-up. The yoga-inspired moves from Grokker trainer and yoga teacher Steffy White will help you improve core stability, strength, and balance. Plus, after all that slow and steady breathing, you'll finish feeling relaxed—not burned out. Go ahead and add these moves to another yoga flow or cardio workout if you're feeling extra ambitious. Interested in more short and effective at-home yoga classes? There are thousands waiting for you on Grokker, the one-stop online resource for wellness. Get 30 percent off a Grokker.com membership by entering promo code GREATIST at checkout.